Because ghostheads needed more Ghostbusters vinyl figures 😀 Funko and Vinyl Sugar created these small, internationally inspired? 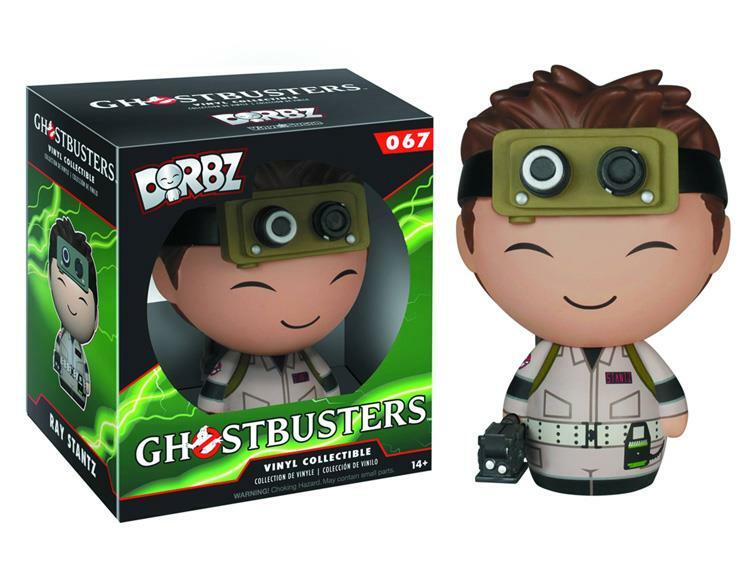 Ghostbusters Dorbz! 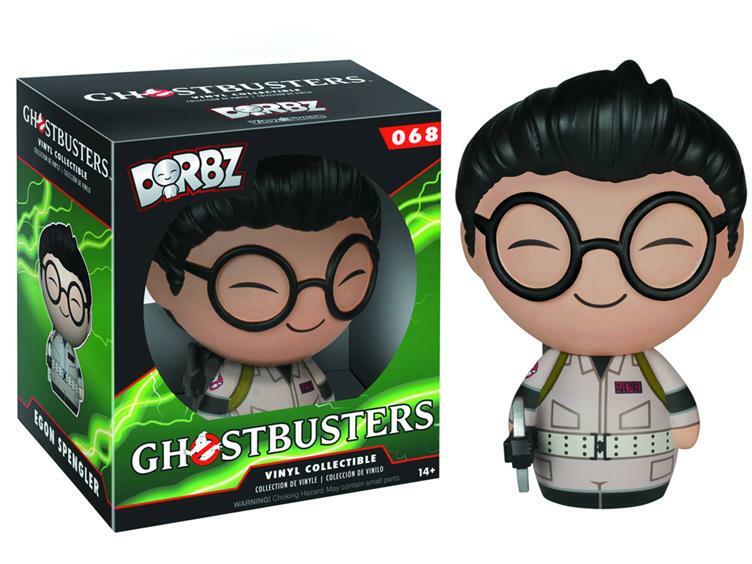 Unlike the choice to make only Peter, Ray, and Egon Vinyl Idolz finally Winston gets his second vinyl figure. Let’s take a more individual detailed look. 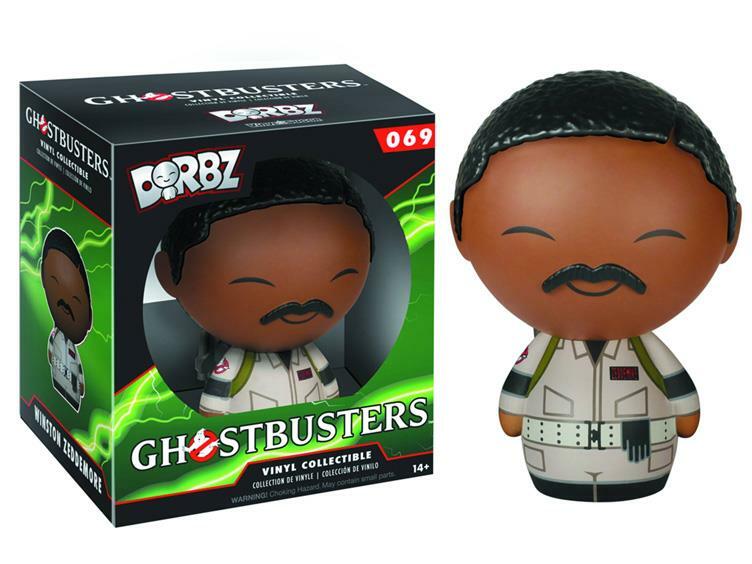 Each Ghostbusters Dorbz should retail around $10 USD. I’ve already seen secondary markets for twice that. If these are of interest to you, its worth your time and savings to price compare. Funko/Vinyl Idolz Ghostbusters Dorbz will be available in December 2015.